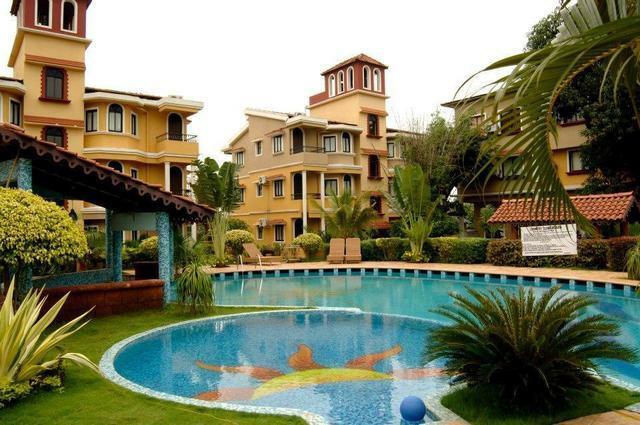 It is a beautifully constructed property that is surrounded by greenery to make you feel relaxed like never before. 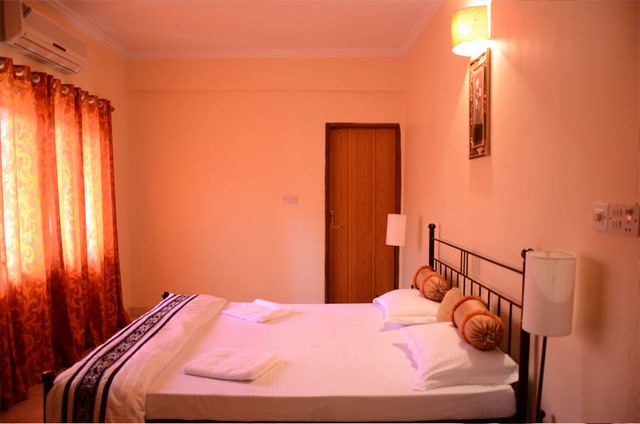 Located in Arpora, M N Resort is 100 meters away from the well-known Saturday night market (mackies night bazaar). 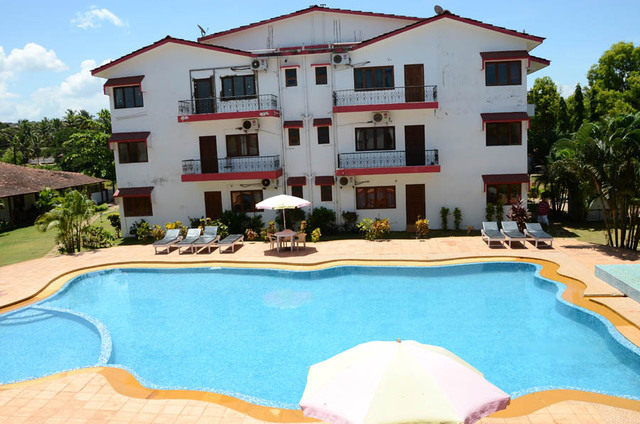 It is well-endowed with an exceptional scenic beauty. 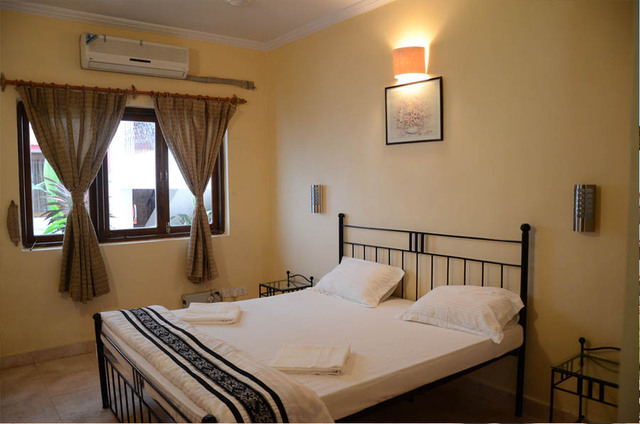 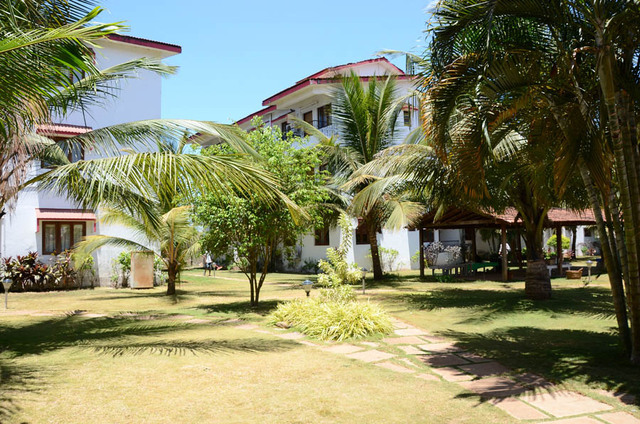 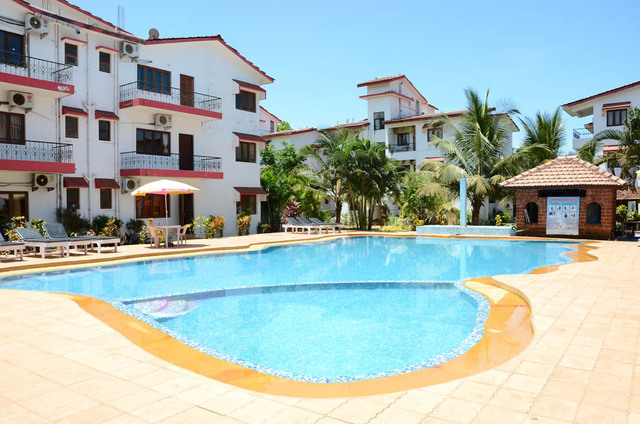 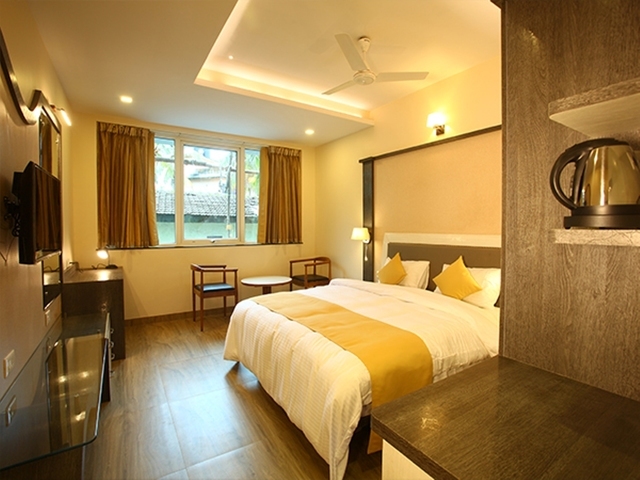 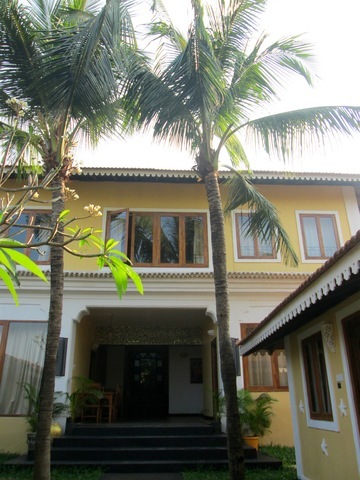 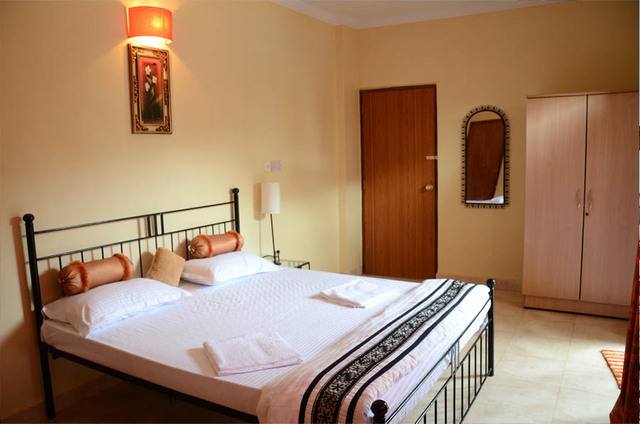 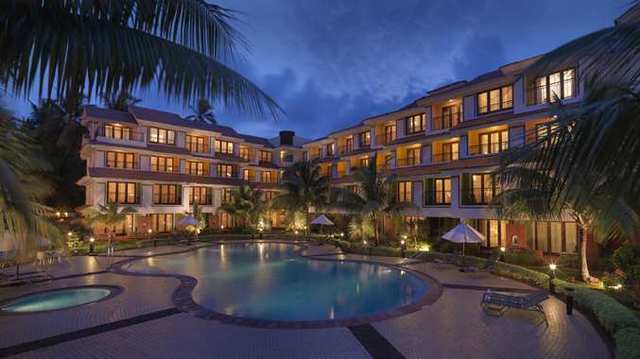 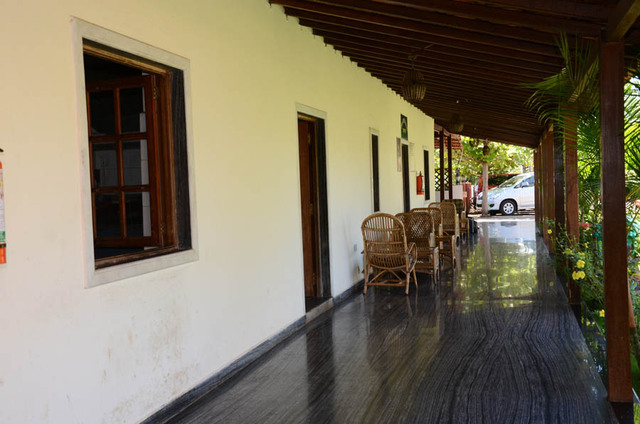 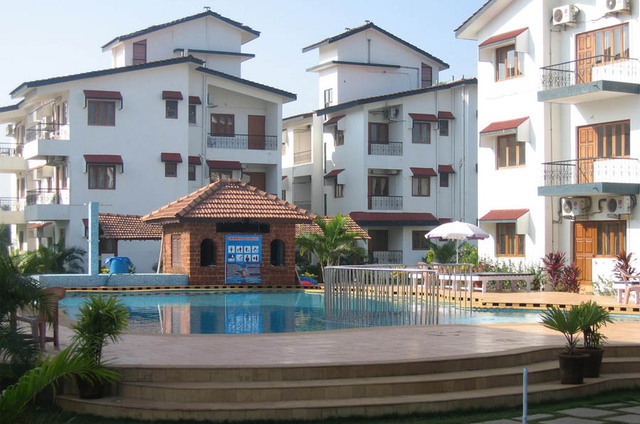 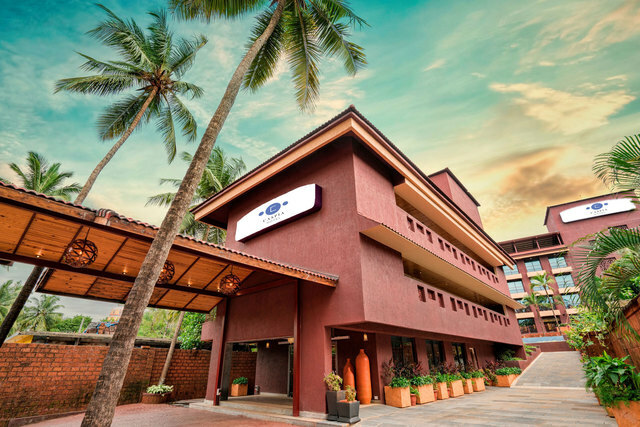 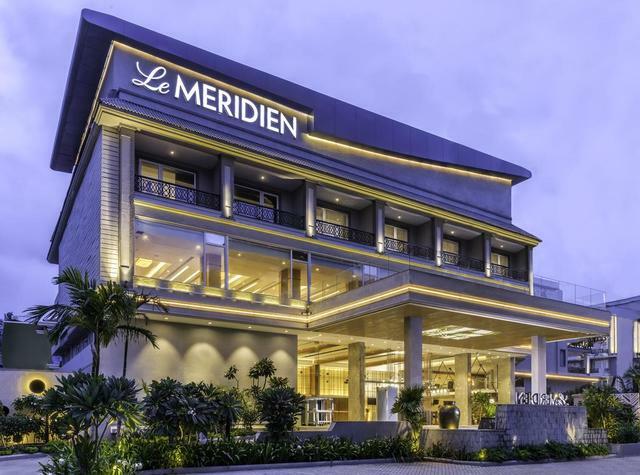 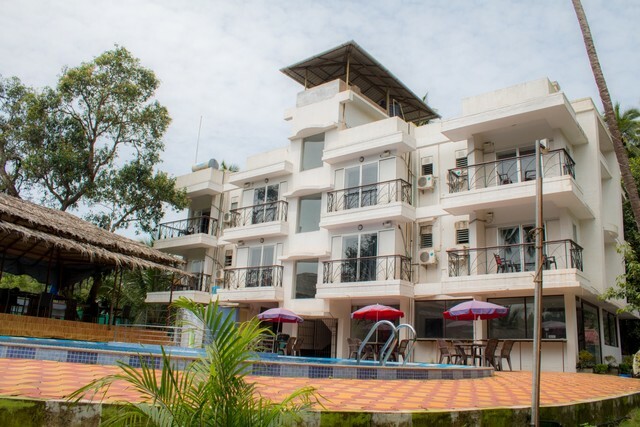 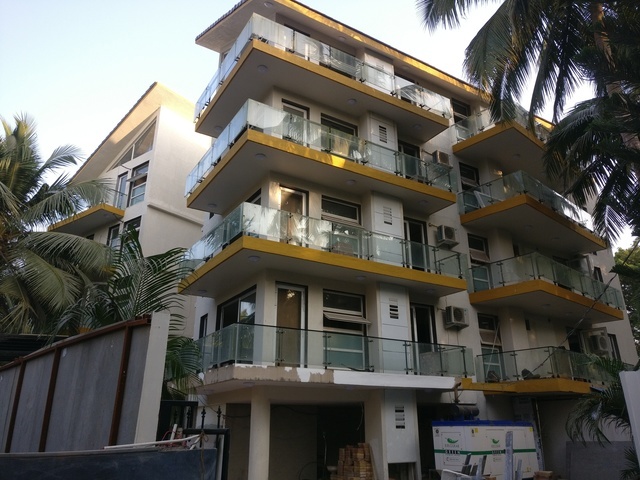 The M N Resorts is nestled in the foothills of Arpora, a little less than a kilometer from the popular Baga beach and a few 100 meters away from the well-known saturday night market (mackies night bazaar).The resort offers hospitality services with a touch of class. 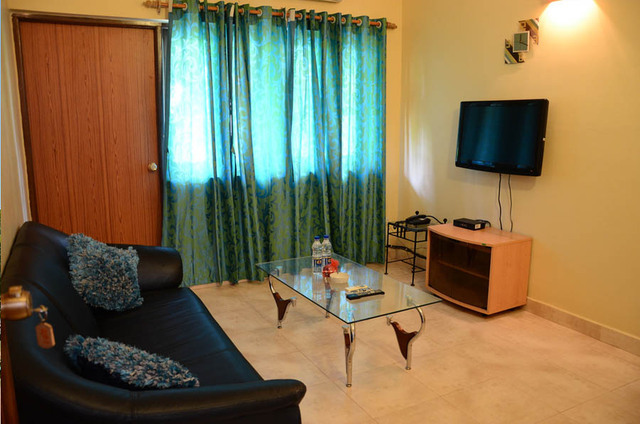 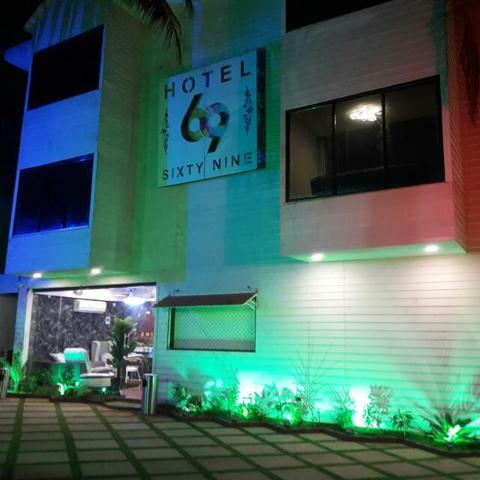 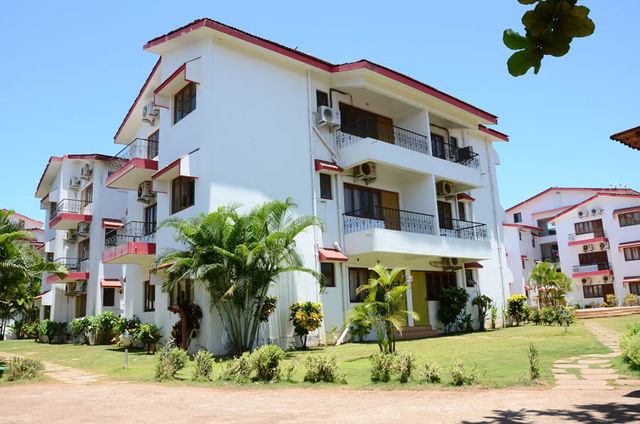 one experience and we are confident you will leave with beautiful memories and give us the opportunity to welcome you as our repeat and esteemed guest.n the opposite direction is the well-known calangute beach approx 4-5 kms and the entire coastal strip offers innumerable opportunities for water sports like parasailing, jet-skiing and banana boat rides etc.Near the resort and approx 2-3 kms away is the hub of the night life in goa like titos, mambos and the casino la calypso to name a few. 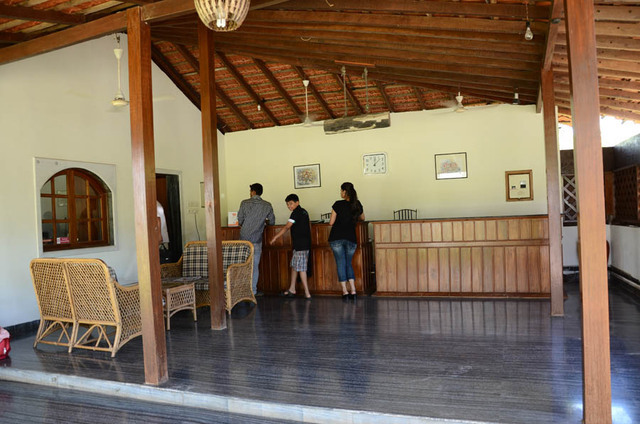 The M N RESORTS is a Tourist, Family Style, Beach Resort, Resort, Villa Resort hotel. 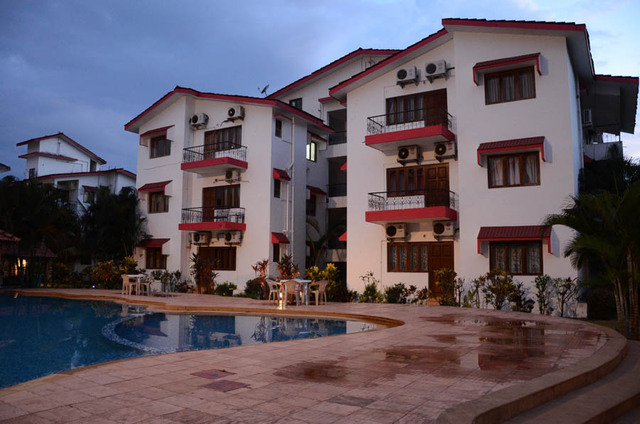 Located in North Goa area. 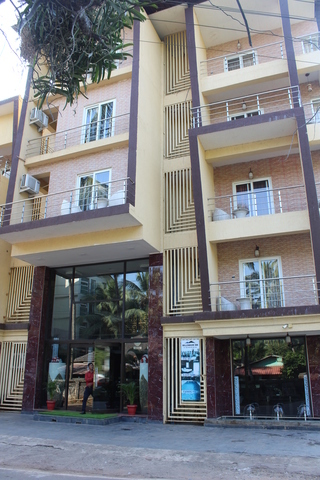 Shopping is within walking distance and the nightlife/restaurants are within walking distance from the hotel..